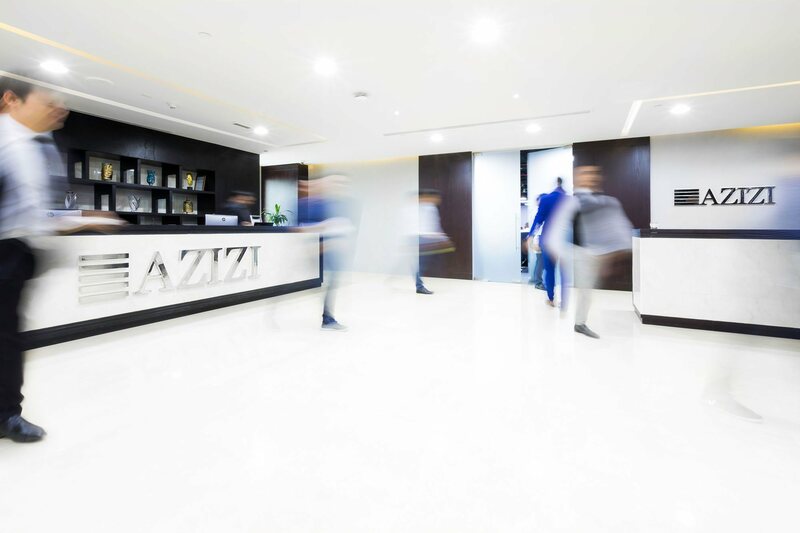 Although the foundation stones of the present-day Azizi Group were laid in 1989, it was in 2007 when the towering presence of Azizi Developments first began to take shape. Mirwais Azizi was driven to design homes and communities inspired by modern urban living. But at the heart, it was about giving back to a city that had offered him and his family a place of peace and security. He set a vision for the future without losing sight of the past, ensuring he stays within client budgets, but goes beyond the norm to create the best possible living experience for people. Today, Azizi Developments reflects the aspirations of a wide spectrum of lifestyle seekers. This means a permanent dedication to understanding and meeting clients' aspirations, developing distinctive homes that set the standard in contemporary building design and offering an unparalleled level of customer service. It's about unlocking a new lifestyle for the curious and ambitious, setting the ideal platform to live, work and play – and building communities that bring people closer. “When we marked our venture into the real estate business in 2007, we kept our clients' needs at the core of our business. Times have changed, technology has evolved, the world is moving at an enviable pace. But the Azizi values remain steadfast. Our homes have always been about prime locations, easy access, superior amenities, and pleasant surroundings. Our relationships are rooted in trust and integrity, which allows us to foster long-lasting relationships with our clients. In order to achieve this, we always work together as a family to embrace the challenges that lie ahead along our path. With our headquarters in Dubai, our wealth of international property market experience enabled us to contribute to the realty sector through our exceptional developments and master-planned communities that meet the aspirations of investors and end-users alike. 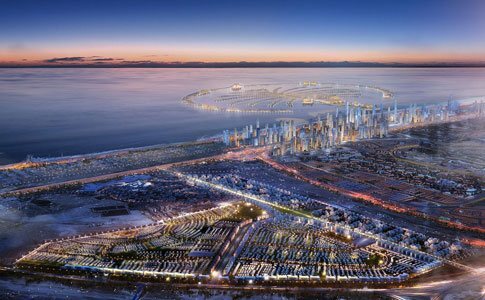 Azizi Developments signs an agreement with master developer, Nakheel, to build the Al Furjan Community project's developments. One of the city's fastest-growing urban communities in New Dubai bears witness to the launch of eight new projects. 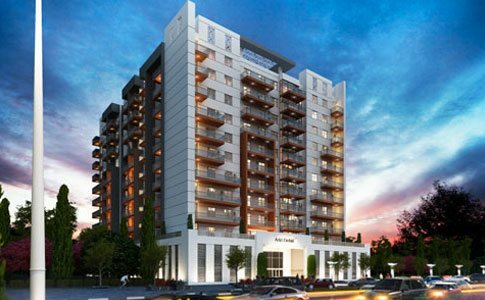 The construction and sale of Al Furjan Community units gets underway as the project begins to find favour in the market. With the handover of Yasamine, Feirouz, Liatris and Orchid, we establish a record of completing and delivering projects on time. The sale of prestigious projects is marked with Mina by Azizi and Royal Bay Residences in Palm Jumeirah – and Azizi Aliyah and Farhad Azizi Residences in Dubai Healthcare City. Azizi Developments takes pride in being awarded "Developer of the Year" at the Construction Innovation Awards Middle East 2016. 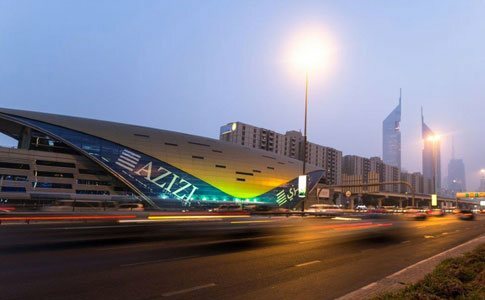 A French-inspired waterfront development and urban community – Azizi Riviera – is launched on the banks of the Dubai Canal at Meydan One. 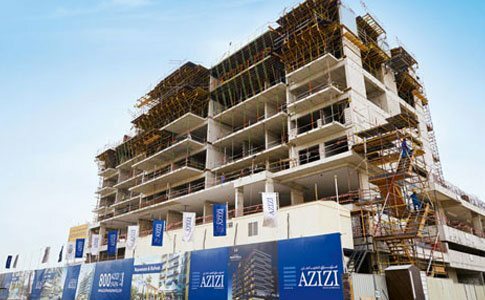 Azizi Developments is named "Developer of the Year" at the Construction Innovation Awards Middle East 2017 for the second year in a row. Azizi Developments announces the launch of its new multiphase mega community – Azizi Victoria – in Mohammed Bin Rashid Al Maktoum City - District 7. Azizi Developments was awarded ‘Developer of the Year’ at the Construction Innovation Awards in 2018 for the third consecutive year. 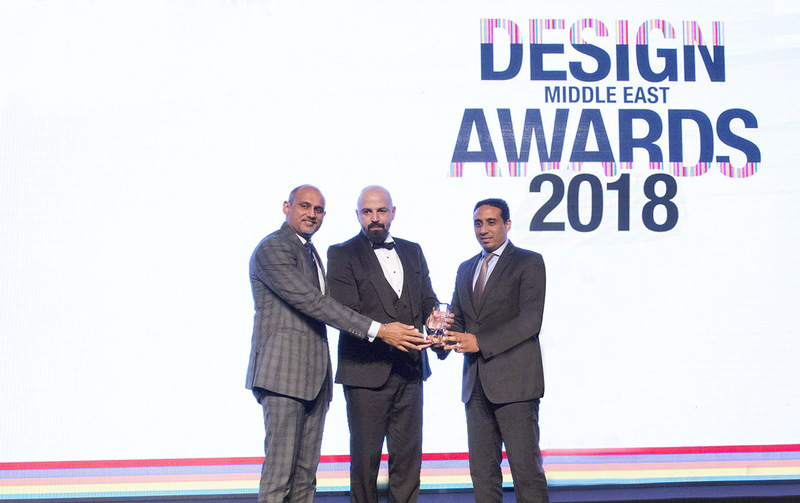 Azizi Developments wins ‘Developer of the Year’ at Design Middle East Awards 2018.